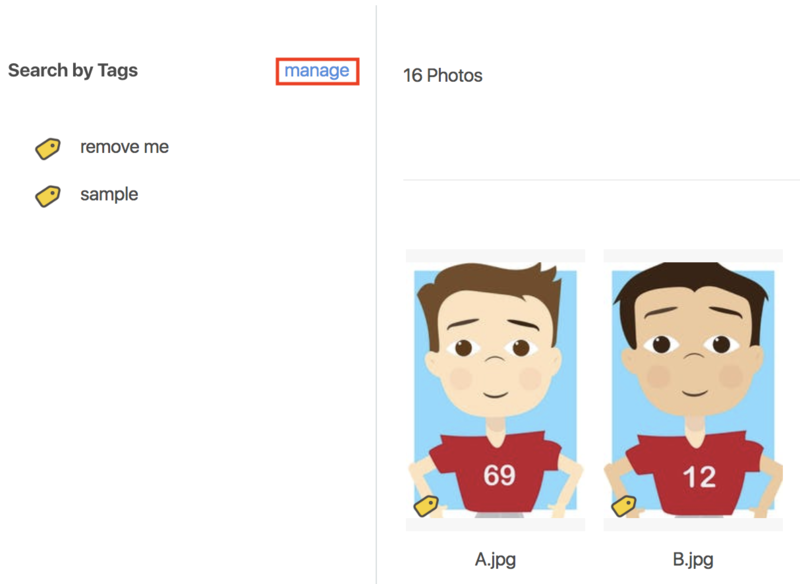 A quick guide to deleting tags from the Tag Manager. Easy! 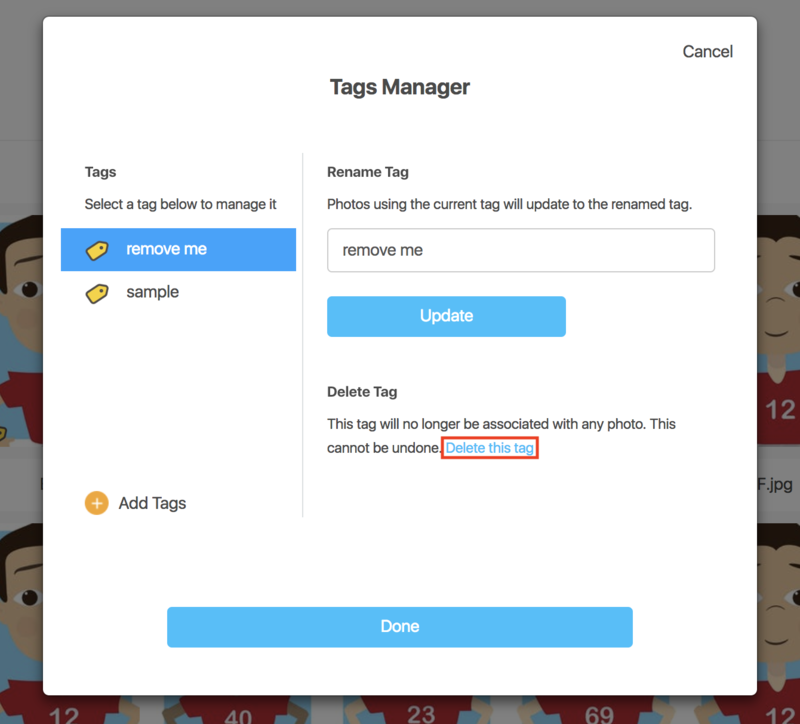 If you would like to delete any of your tags, go to the Tags Manager in your photo gallery. From there, select which tag you would like deleted, and then click on "Delete this tag". This will remove the tag from your gallery, and from any photos with which it had been associated.